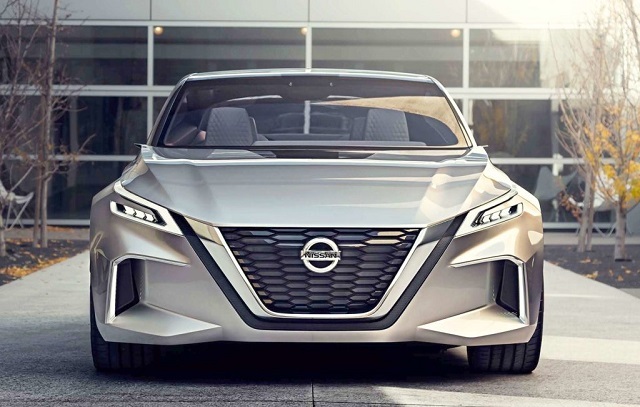 The company’s flagship sedan is about to come up with some interesting novelties as 2019 Nissan Maxima. After three years of production, we will see a mid-cycle update, which will bring not only upgraded styling but also a nice improvement in terms of mechanics. Along with other sedans in Nissan’s lineup, this one was available with front-wheel drive. The new model will add an AWD version, as an option. Although the base design about remains the same, the company has prepared some nice visual updates, borrowing some details from the last-year Vision 2.0 Concept. 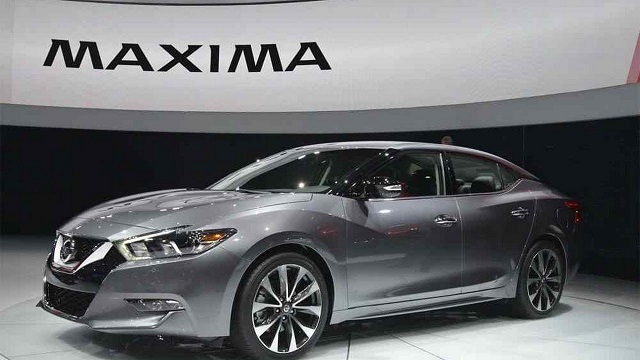 In other aspects, 2019 Maxima shouldn’t feature too many changes. The interior design will carry over, though we should see tweaks in terms of color schemes. Of course, count on more standard equipment. Finally, the powertrain will remain the same. Although it’s not official yet, you can bet on AWD option for the 2019 Nissan Maxima. 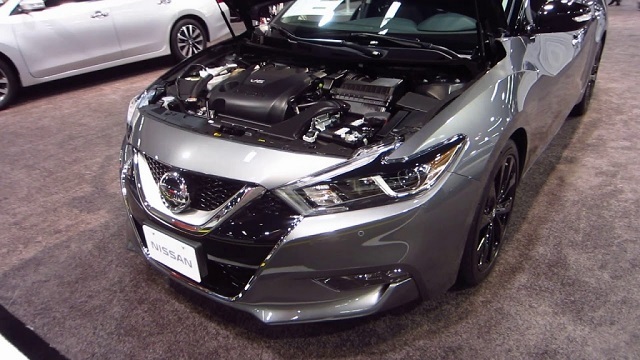 The vice president of components engineering at Nissan Technical Center North America, Christopher Reed, stated recently that the new-generation Altima is about to come with all-wheel drive. This indicates that the updated version of Maxima should also get this feature. Simply said, it seems kinda strange to see a flagship sedan with fewer features than a mid-level model. 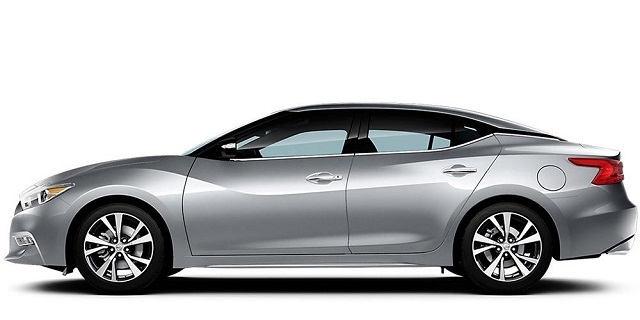 So, if the new Altima gets the AWD, be sure that 2019 Nissan Maxima will get the same feature. However, this feature will be reserved for higher trims. Base models will continue with FWD layout, while the new feature will be reserved for top-level models. In most cases, North American drivers prefer all-wheel drive. Surprisingly, there aren’t many mainstream sedans with such feature. In the class of full-size sedans, most popular models are usually without this option, so we can presume that the new feature will be a great advantage compared to the competition. Visual improvement has always been the most common part of every mid-cycle update. The 2019 Nissan Maxima AWD won’t be an exception at all. Expect to see a bunch of new styling details, directly borrowed from the Nissan Vmotion 2.0 Concept from the last year. This concept has been presented more than a year ago. With this car, the company wanted to take a familiar V-Motion design language to the completely new level. Compared to the current styling philosophy, you can notice far more sharp lines. Nissan sticks to the V-Motion grille design, but also extends it to the complete car. So, you can notice that the hood follows the lines of the grille, making the V shape far more transparent. Of course, don’t expect a mapped Vmotion 2.0 styling on the 2019 Nissan Maxima. 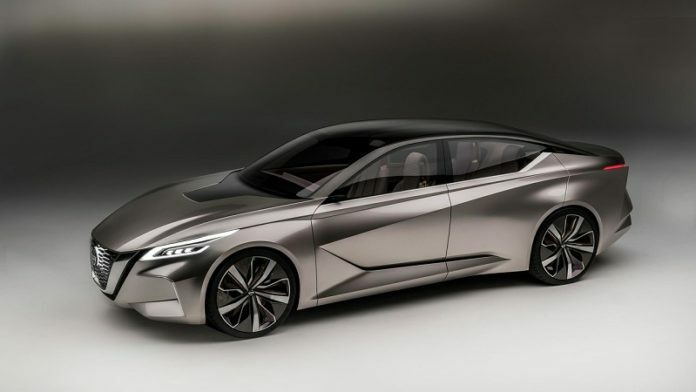 The flagship sedan will continue with the same base shape, though the front end, as well as some other parts of the car, will be significantly refreshed. The focus is on the front end, where we are about to see much sharper lines. There is a new grille to come along with other parts that will make this face much sharper. The rear end of the car will also get some major changes. Expect to see a new, sharper, shape of taillights, as well as new rear fascia that will follow changes from the front. Finally, we are about to see new exhaust pipes, this time four of them with a rectangular shape. Rest of the Car Should Continue Without Bigger Changes? In other aspects, 2019 Nissan Maxima AWD will continue without bigger changes. The interior design should carry over largely unchanged. The cabin design will remain the same, though we could see few tweaks to the dashboard, as well as new color schemes. In terms of standard equipment, the base trim-level organization will definitely remain the same. There are five trim packages – S, SV, SL, SR, and Platinum. Of course, expect to see few novelties for each version. This especially refers to safety systems, where Nissan has many new things to offer. One of the interesting novelties for the next year could be a new ProPILOT system. So far, this advanced system is available in Nissan Serena Van. When it comes to function, this autonomous drive technology keeps the car in the middle of the line, as well as on the safe distance from the vehicle in front. The system operates at speeds between 17 and 62 miles per hour. The list of changes for the next year doesn’t include powertrain. The 2019 Nissan Maxima AWD will continue with a familiar V6 unit, which is the only engine in the offer. It is a familiar 3.5-liter engine, which has a max output of 300 horses and 261 pound-feet of torque, which comes together with a CVT transmission. Such amount of power provides quite respectable 0-60 time, which goes around 6 seconds. The overall driving quality seems pretty good. It is still early to speculate about some more precise launch date, though 2019 Nissan Maxima AWD will definitely come earlier than usual. Despite numerous changes, the price for the FWD should remain in the same range, which goes between 33.000 and 41.000 dollars. For the AWD option, you must to add around $ 2,000. Competition in the segment is pretty tough. Some of the rivals are models like Ford Fusion, Subaru WRX, Dodge Charger, Honda Accord and Toyota Camry.